Super Creature Showdown is the game where super creatures battle, and your math skills find the winner! Super Creature Showdown is free to play! Showdown game sheets open as PDF files. 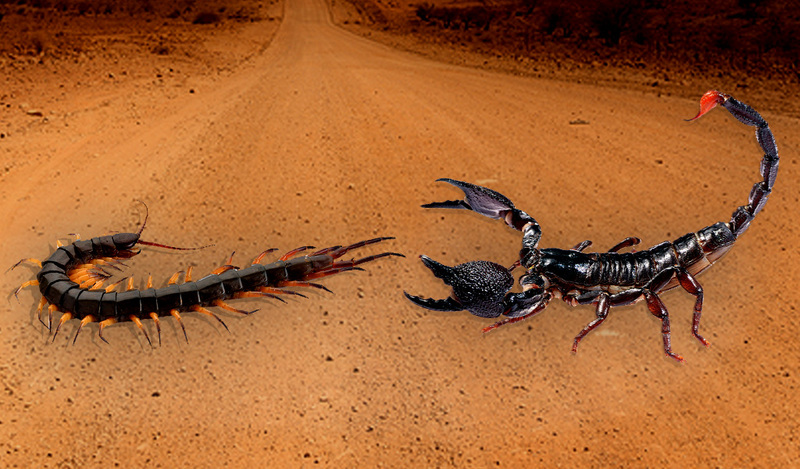 Super creatures battle. Your math skills find the winner! 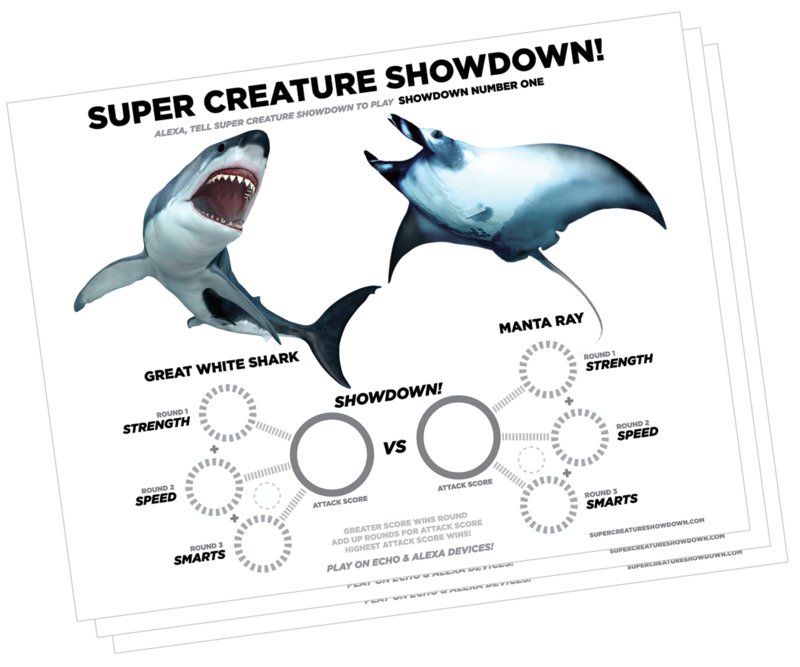 Super Creature Showdow tests your math skills in a fun, 3 round battle to determine each creature's Strength, Speed and Smarts. In each round you answer by saying which creature had the greater score. In the 4th, and final, Showdown round you add up the scores for each round and say the winning creature's score. 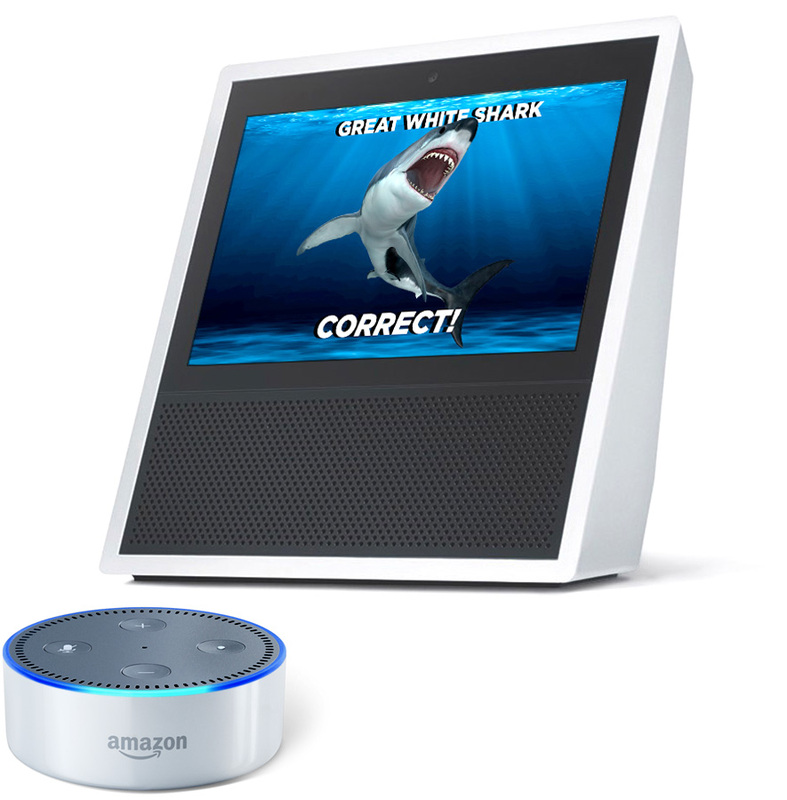 Print a Showdown & play on your Echo or Alexa devices! Playing is easy. Winning is fun! 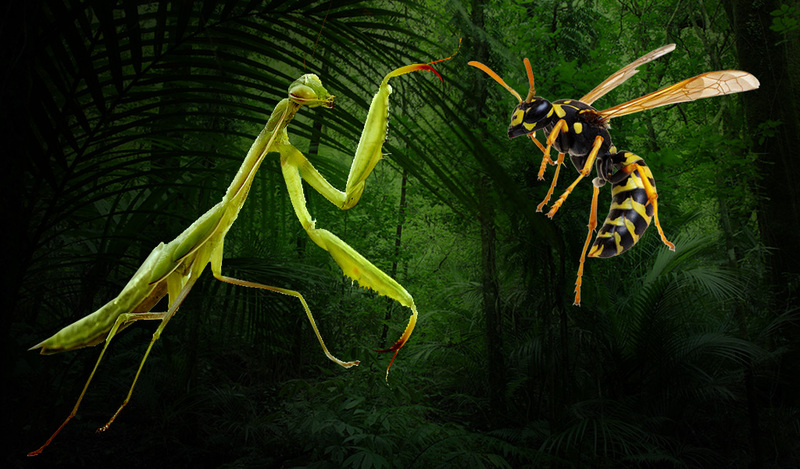 Tell Alexa which creature has the greater score in each round! Tell Alexa the winning attack score! Play again and again – Every game is unique with random scores and winners! Alexa shares fun creature facts at the end of every game! Super Creature Showdow was created by Michael, Katie and Jack Newman and entered in the #AmazonAlexaSkillsChallengeKids competition where it has been selected as one of 20 finalists out of 470 entries! Check out the contest submission on DevPost. 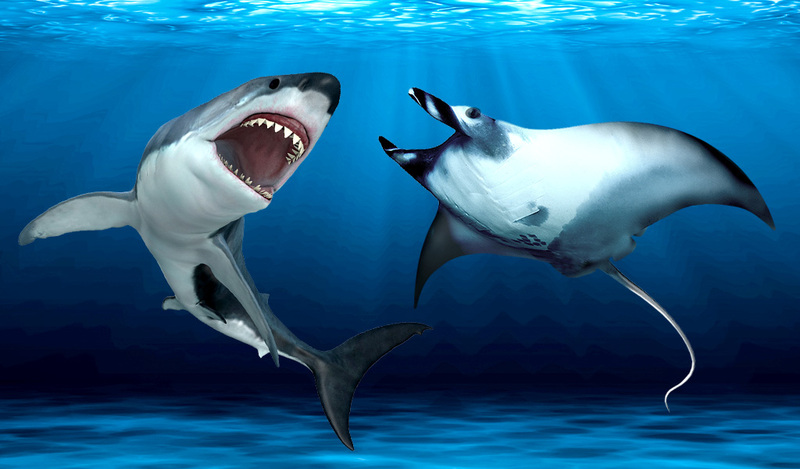 For more information about Super Creature Showdown, contact Michael Newman.